Our current demand is for Men's Formal Trousers. 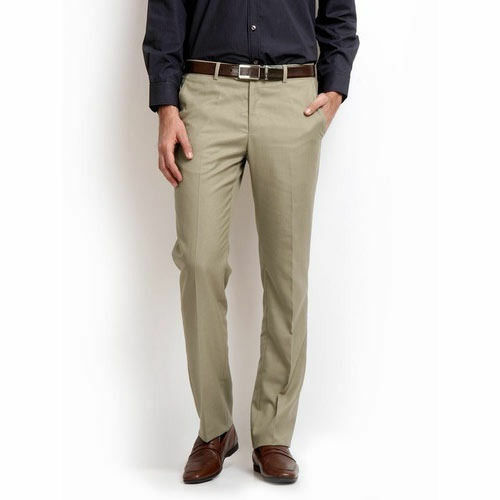 Require Men's Formal Trouser in size S-XXL. Require these garments in 60% Cotton / 40% Polyester fabric material. Would like to purchase from USA suppliers.